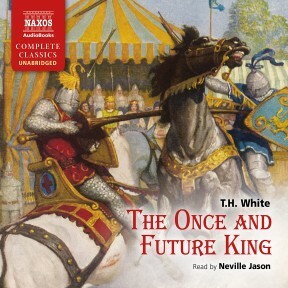 The complete box set of T.H. 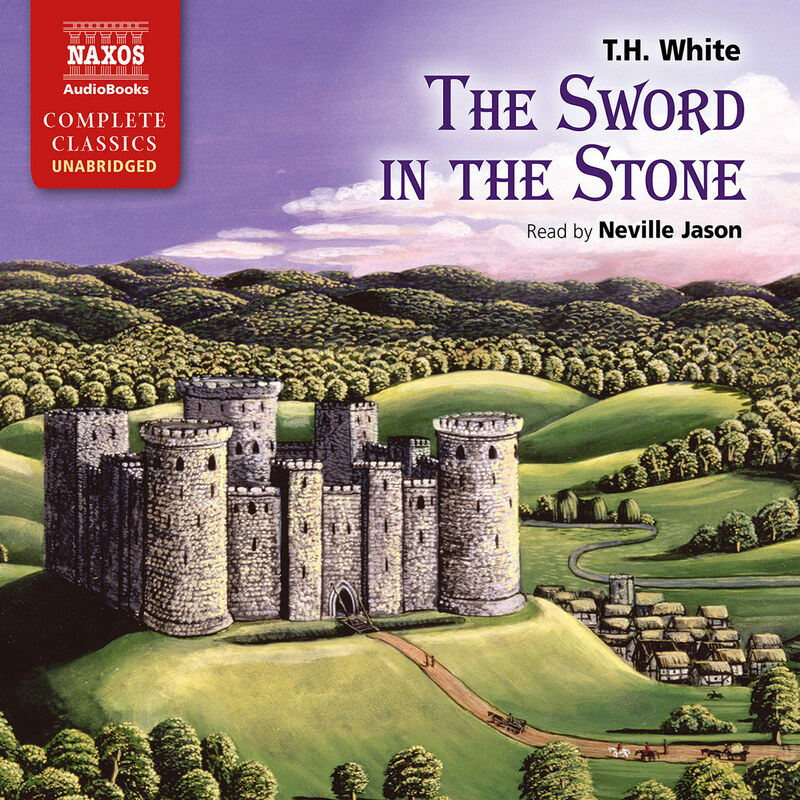 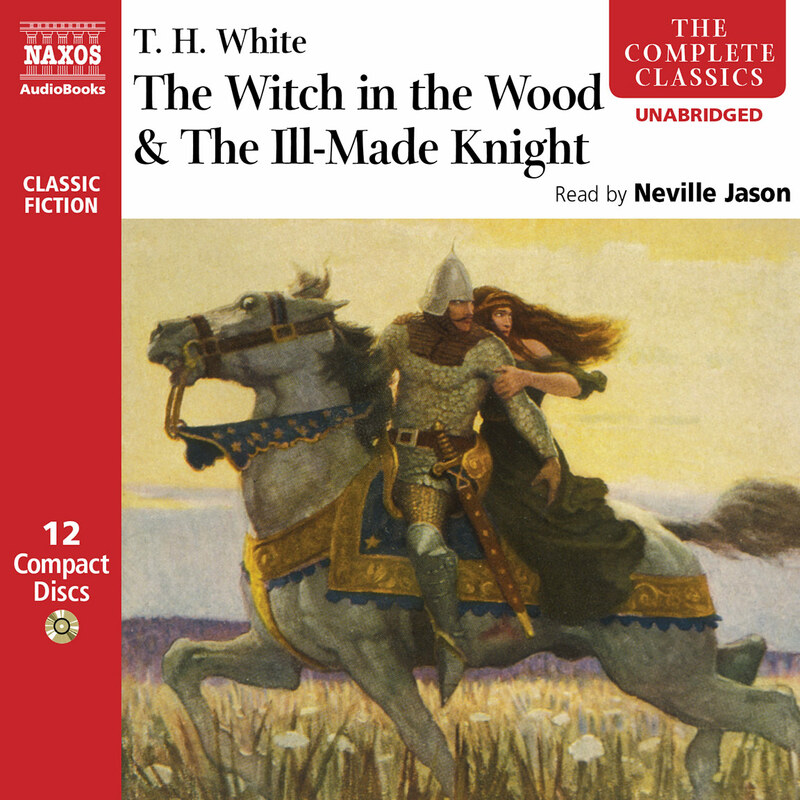 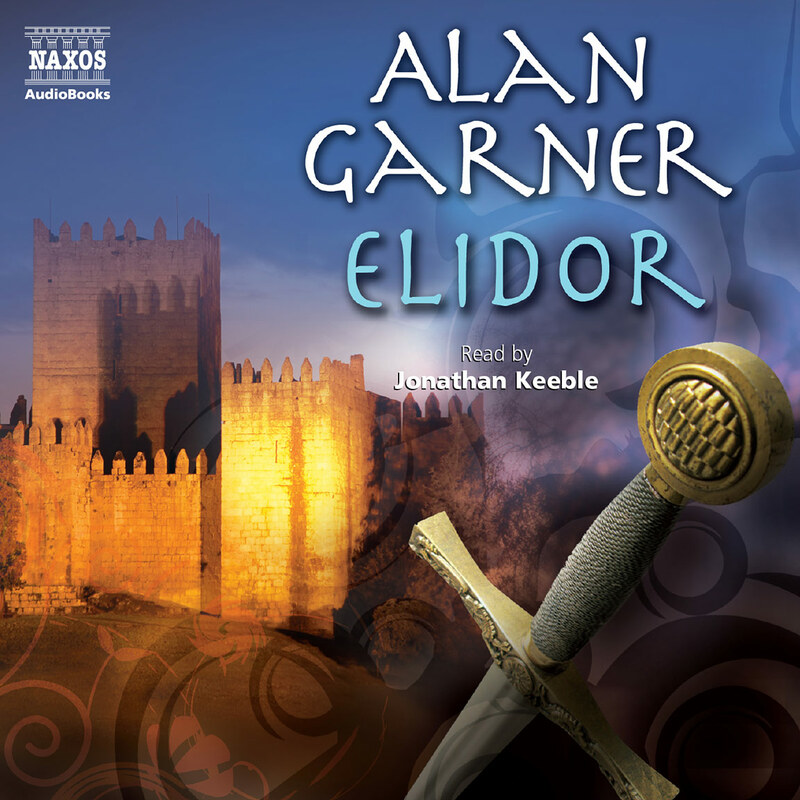 White’s magnificent retelling of the Arthurian legend. 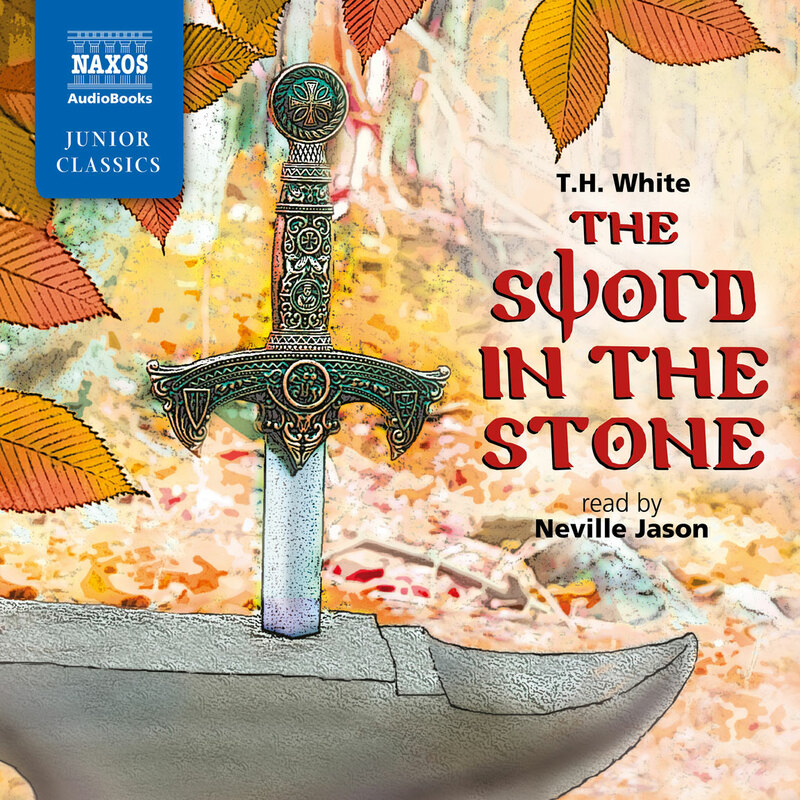 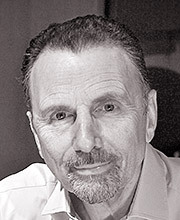 The novel is made up of five parts: The Sword in the Stone, The Witch in the Wood, The Ill-Made Knight, The Candle in the Wind, and The Book of Merlyn. 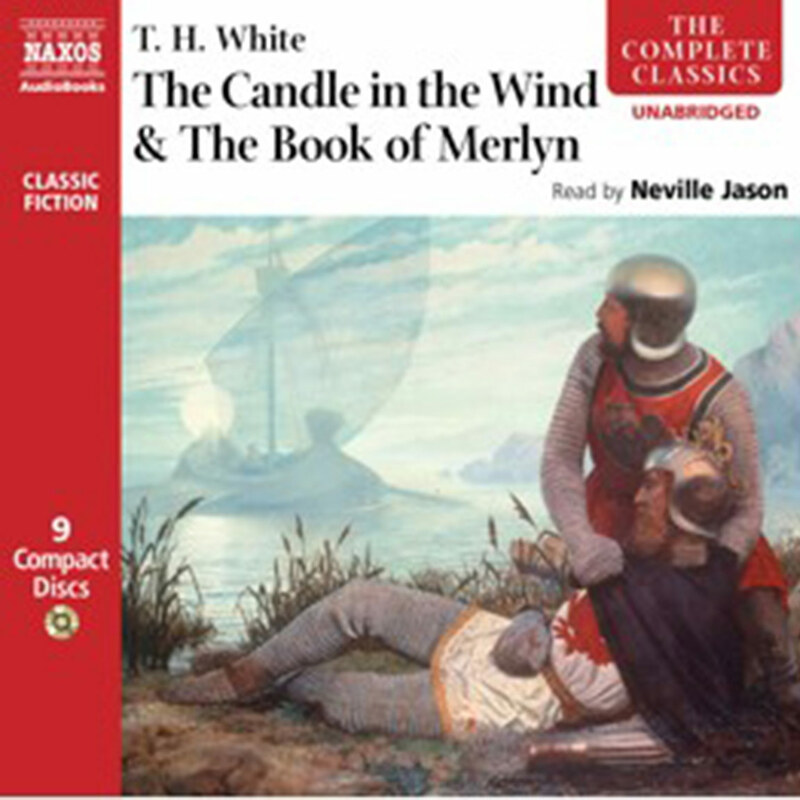 Humane, warmly funny and deeply touching, White’s epic fantasy novel is a true classic.